So, we have chatted about my lash situation before. You’ve even seen pictures. Let me just refresh your memory, k? See my lashes? No? Well that is because they are stick straight. I am lucky in that I have super long eyelashes, but what I gained in the length department I lost where the curl was concerned. Because my lashes are so super pin straight, they are resistant to even the best eyelash curlers. That is why I need to give ’em the one two punch every morning by heating my eyelash curler and then curling them post-mascara. This really is the only way for me to have all day curl. As you can imagine, this is rather tedious and I am always looking out for an alternative. This is why I’m always too eager to test drive the latest and (supposedly) greatest in mascaras and curlers that are supposed to make your lashes point to the sky. I have some friends who have tried lash perms. Lash perms set your eyelashes around a rod so that they curl. I did my research online and learned that if you have very long lashes then you should be wary of lash perms. Because they are curling your lashes around a rod, long lashes can potentially end up curling right back onto themselves, actually making your lashes appear shorter than they did before the treatment. Recently I found out about a relatively new take on the lash perm, called the lash lift. Rather than a rod, a lash lift uses a curved silicone pad to shape the eyelashes from the root. Each lash is shaped to the pad separately, unlike forcing all of the lashes to wrap around a sponge rod. This definitely sounded more up my alley so I contacted some salons that offer this service. 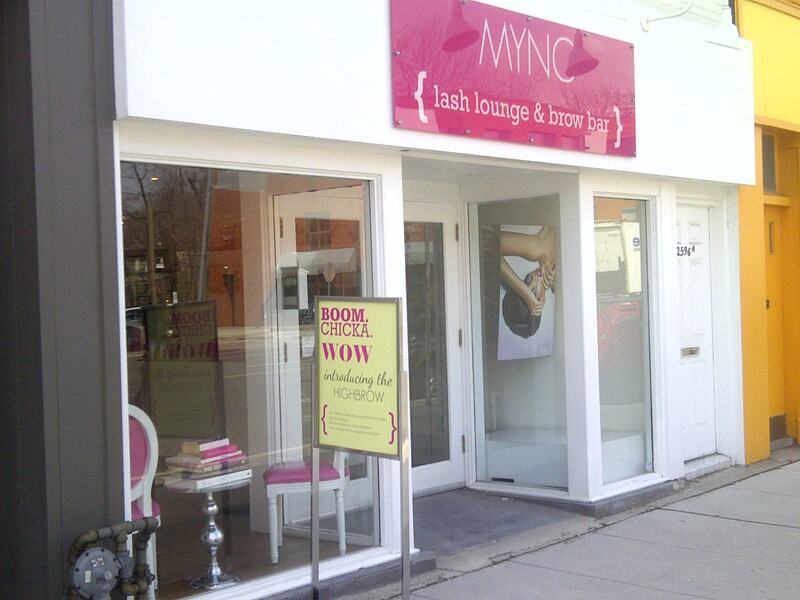 Mync Lash and Brow Bar was quick to respond. They offered the lash lift as a treatment at both of their two locations ( Yorkville and Uptown) for $60.00.They were friendly and informative, answering all of my questions, confirming that the lash lift was in fact, very different than the traditional lash perm. They also have a great website with loads of information. The site is cute and girly and let’s be honest, if I wasn’t already convinced, that sold me. Great graphic design team, Mync. I wrote back and let them know that I would like to give it a try. 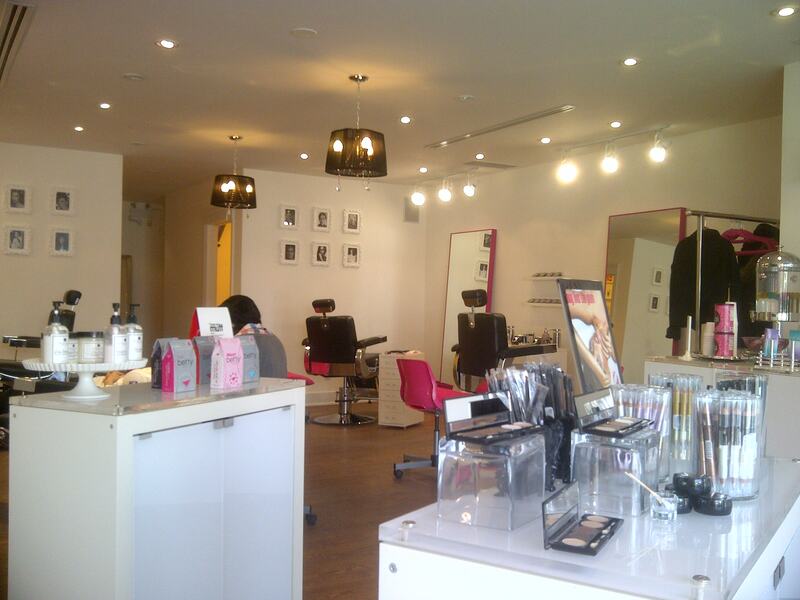 I phoned their Uptown location (on Yonge between Lawrence and Eglinton) and set up an appointment. FYI, you will need to provide a credit card number to hold an appointment, but the card will not be charged. I arrived at my appointment excited about the treatment. The staff member who booked me on the phone had advised me not to wear mascara the day of the treatment so I arrived bare eyed. I wish that I had been able to curl and mascara my lashes as I usually do so that I had been able to show my stylist just how curled I like my lashes to appear and am able to get them with a heated eyelash curler. A staff member at the front desk greeted me and had me fill out a form. The form asks if you have any eye allergies or sensitivities, or wear contacts. No to all of the above. She also gave me a little case of eye makeup remover and cotton to remove the eyeliner that I had on. I had arrived about 15 minutes early for my appointment. It took me a couple of minutes to remove my liner and fill out the form. What I thought was odd was that the staff member who had helped me at the desk ended up being my stylist , but she waited until the exact scheduled start time of the appointment to get up from the desk and get started. Strange, but no problemo. My lash stylist got me settled into a comfy reclining chair, offering me a neck pillow, blanket or some water. I explained that this was my first lash lift and that I was looking for an alternative to my current lash curling method. She then got to work, letting me know that I was to keep my eyes closed the entire time. She began by placing some gel pads under my eye to cover the lower lashes. It was actually refreshing and cool. Then I could feel the pad being placed on my lashes and solution being applied. It did not hurt, sting or burn. My biggest challenge was staying still and keeping my eyes shut. Luckily, Mync has some great music playing and that helps when you’re antsy. I would guess that the whole treatment probably took about half an hour. I appreciated that my stylist sat with me the entire time even when waiting for the solution to do its thing. When she removed the pads and solution, I was dying to see my lashes. She handed me a mirror and…womp womp. My lashes looked… okay. They had a tiny bit of curl to them and were pretty crisscrossed. Although they were nowhere near as curled as I can achieve with my heated curler, they were at least for the most part a bit curled. The stylist told me that my lashes were extremely straight and since it was my first lash lift, it was hard to get them to curl. Fair enough. However, on one eye the outer lashes still pointed downward and were completely straight. When I questioned my stylist about this, she told me that some of my lashes may have gotten stuck under the pad, rather than over and therefore were not processed. She offered to fix it. Unfortunately , I did not get a picture of my eyelashes at this point. So, we did the treatment over again on my right eye, this time not leaving the solution on as long. When it was finished the right eye looked amazing, just as I had hoped both eyes would look. I had now taken up the time of two appointments, so I paid and left. Looking at my lashes after the appointment, the one that had been “fixed” was fantastic, and the other was not. I had mismatched lashes. So, I gave Mync a call. They offered to have me come back in the next day for a complimentary appointment, which I gladly accepted. When I returned to Mync the following day, the same stylist apologized and repeated the whole procedure. When she finished, I was thrilled with the results. Both of my lashes are now perfectly curled and I don’t even require mascara! I think it opens up my face and makes me look entirely more alert and refreshed. It is a treat to be able to wake up in the morning and my lashes are ready to go. The treatment is supposed to last anywhere from 4 to 6weeks so I am interested to see how they hold up. I would say that my experience at Mync was ultimately positive. It started off disappointing but they were quick to fix the situation until I was completely happy with the service. They even sent a lovely e-mail before the second appointment, “We believe in doing things right and guarantee you’ll love the results.” This was much appreciated. I am unsure about keeping up the lash lift. If I could guarantee results like I finally received every time then I would be all for it. But keeping in mind that this took 3 tries, I wonder if it would be as much of a challenge every time. 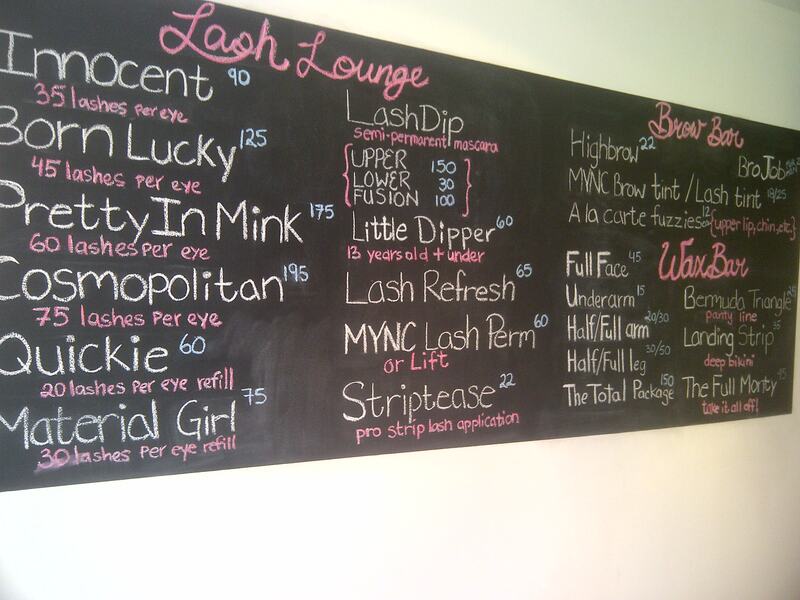 Mync also offers a number of other lash and brow treatments so I hope to return for something in the future. Have you ever been to Mync, or tried a similar lash procedure? I have been getting lots of questions about how long my lash lift lasted, and whether I would do it again. So, I decided to add an update to this post. A few days after the lash lift I went on vacation to Curacao ( read about that here and here). I spent lots of time in the ocean and pool. It was also super hot and humid. My lashes remained perfectly curled the entire time without mascara. One month after the lift, they started to drop. They were still curled for the most part, but the new lashes and dropped ones looked a little funny amongst the still-curled ones. So, I contacted Mync, who advised me that I did not have to wait for them to drop fully before coming in again. It may even be a good idea to come in earlier, seeing as my lashes were so stubborn straight the first time around. So, after a month I had it done again and I could not be happier. 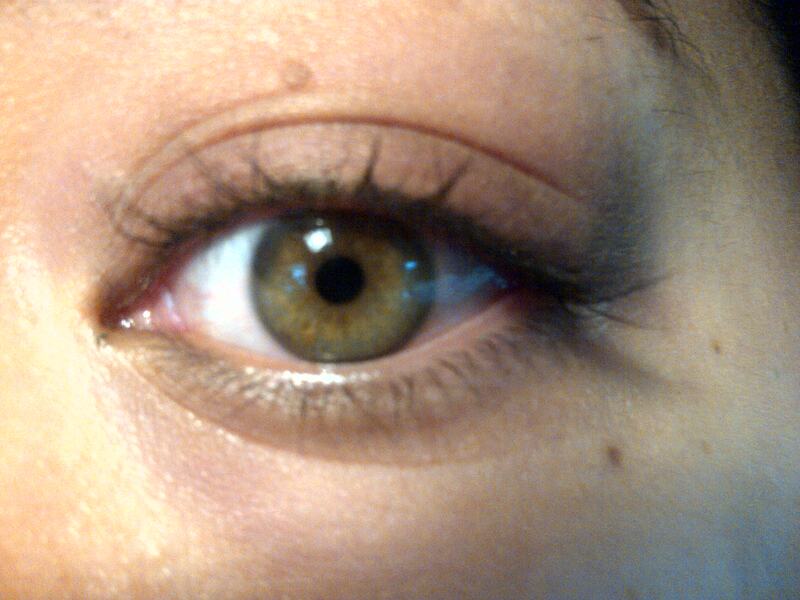 as I mentioned before, my lashes are really long , but it is the curl I lacked. 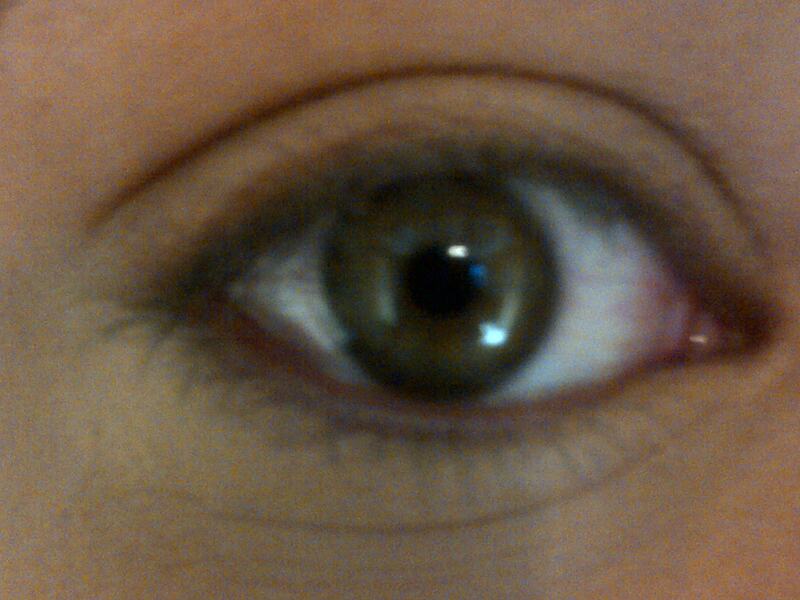 Now, I dont even use mascara most days. And, when I do use mascara…. …they look tres dramatic and long. So, I am still so happy that I gave lash lift a try! I am so pleased that they fixed it for free. 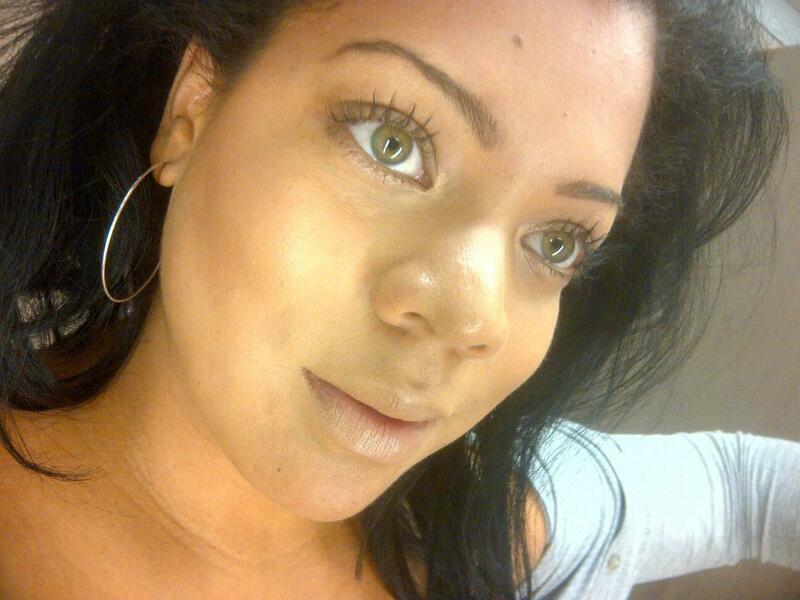 The lashes look great…. now that they match! Thank you! I am so pleased with the final results! Gorgeous! Even though it took a few tries, your resulting curled lashes are really beautiful. It is also nice to hear that the procedure was not painful in any way. Thanks so much for the information! Thanks Erica. I hope they’re still sky-high by then too! curious, when you have them re-permed, do you find that the ones that still have curl, end up culing back on themselves? I have had the lash lift done (and loved it) but found that i had to let them completely grow out (12 weeks or so) before i go back in for another lift…if i go too soon, they curl back on themselves. Sounds like i have the exact same lashes as you, very long put poker straight!! Hi Sherry! 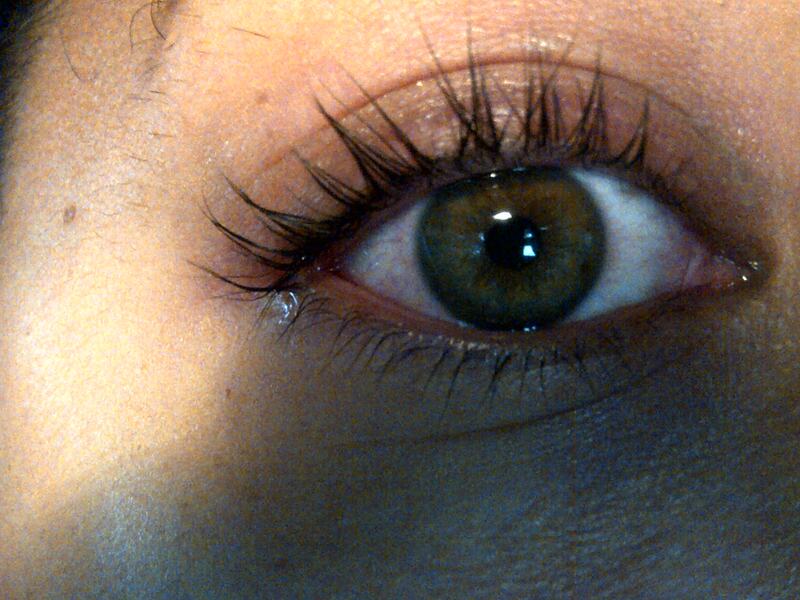 I really wish the lash lift lasted forever. Alas, I usually get about three weeks of great lashes and then two weeks of scary lashes. My lashes get really tangled and point every which way. I usually go back before they have all dropped because I cant take it any longer. When I get them re-done they all end up even again, they do not curl back on themselves. I should have mentioned in the post that I always get it done with the smallest sized silicone pad. I hope this helped a bit.